Can you think of a better way to spend a winter day than a frost party in Pixie Hollow? Such fun! 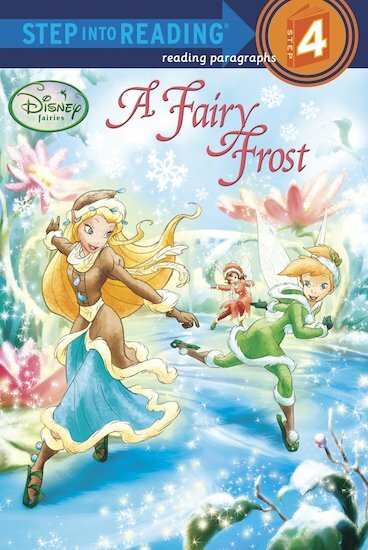 Come and join the icy delight with Rani, Tink and their fairy friends. It’s a day of ice-skating and hot cocoa… until the pond starts to thaw suddenly. Now the fairies are in for a frosty surprise! Pretty snowy pictures and a cosy story perfect for cold winter nights. Definitely one to cuddle up with.